Pocket-sized travel books with translated phrases are a thing of the past, at least to any smartphone users. 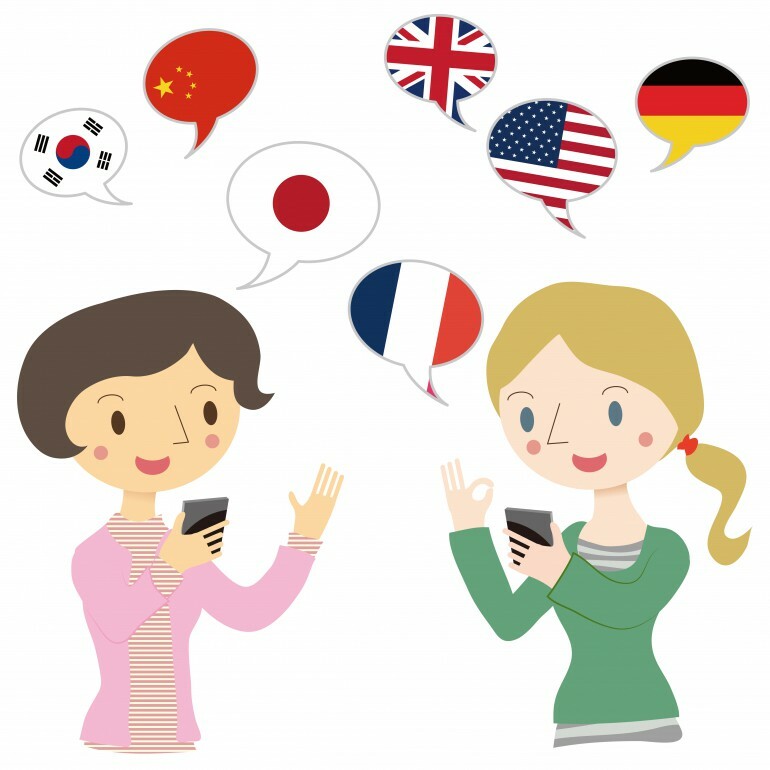 There are now several apps that help travelers traverse through language barriers while traveling. The new app “Excuse Me” is another one to add to your download list before setting out abroad. “Excuse Me” sorts approximately 200 travel phrase into categories like: Flight, Customs, Hotel, and Restaurant, in order to make it easy for travelers to navigate the app. They even have a ‘Trouble’ section in case you need help explaining a lost passport or something of that nature. You can currently download the app in five different languages including English, Spanish, French, Chinese, and Japanese. With the tap of a button the app gives you the translation and pronunciation of whichever phrase you need. You can also use the audio playback for communication. The best thing about this app is that it’s free. The fully downloadable content allows you to use the app without having to be connected to the Internet. The app is available for both Apple and Android users. Also the app takes up a mere 15Mb of storage, so you will have plenty of room to take lots of pictures on your trip.